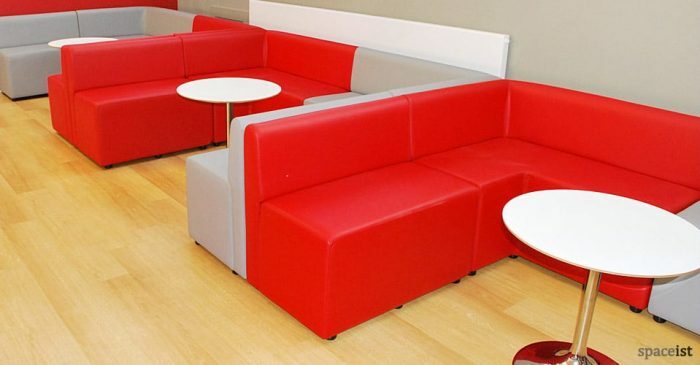 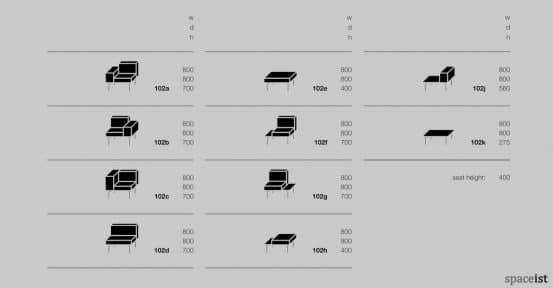 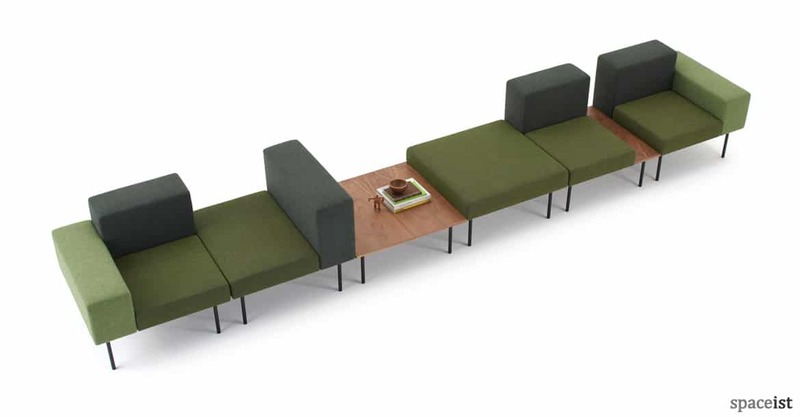 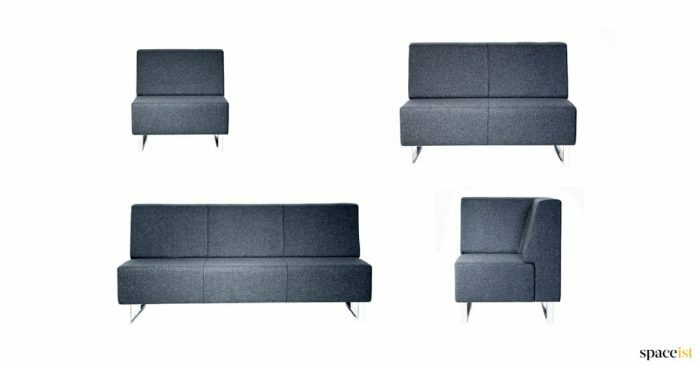 Highly flexible and agile seating range, the 102 modular sofa offers superior customisation qualities for a range of commercial interiors. The base frame is constructed from solid steel and wood frame and finished with contract grade foam and upholstery. 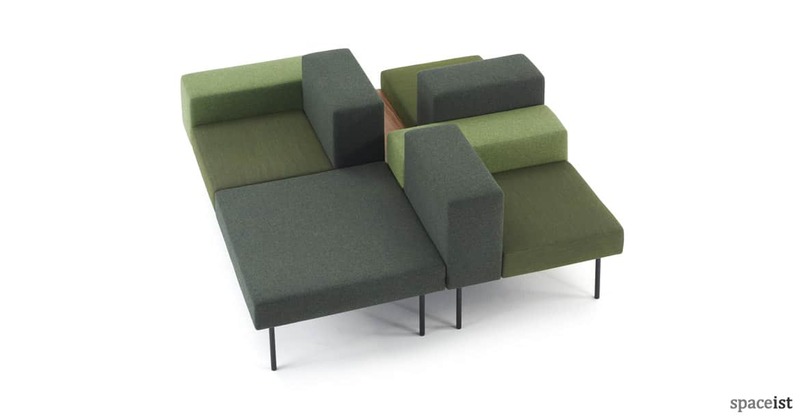 Based on the idea of building blocks, each of the various elements come in a stand size of 80 cm x 80 cm and can be placed in a variety of configurations. 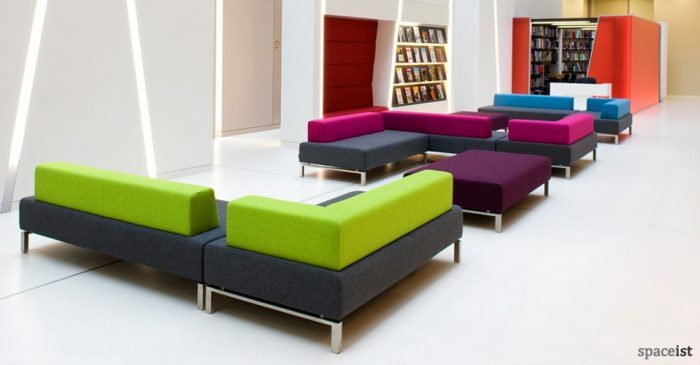 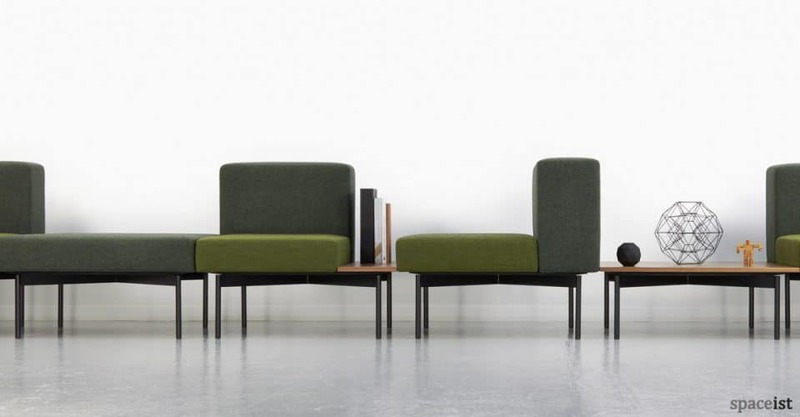 Highly adaptable for vibrant and exuberant spaces, each unit can be upholstered in either single or multiple colours to complement its surroundings. 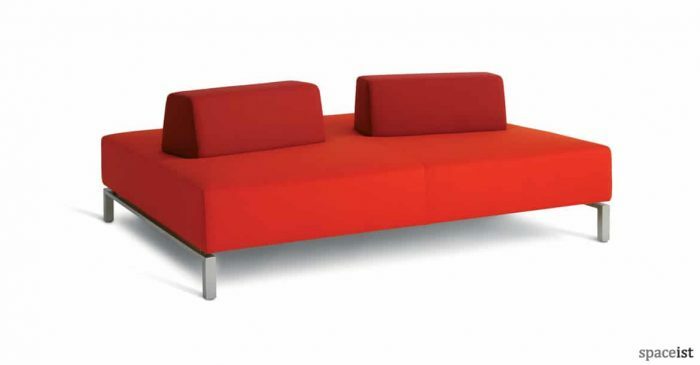 As with all Spaceist products the sofa comes with a 5 year warranty.